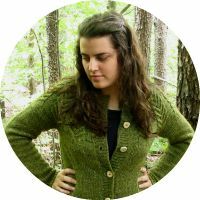 Wool and Wheel: The Tutor's Daughter. A couple of years ago, I read Julie Klassen's The Silent Governess and loved it. So when I saw that she was releasing a new book in January, I was really hoping it would be available to review...I knew I would read it either way. 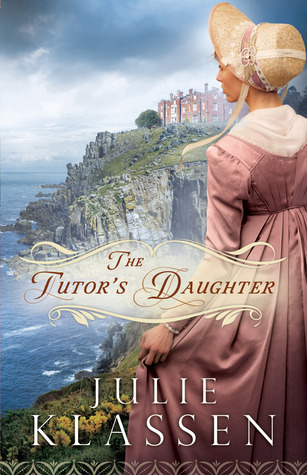 The Tutor's Daughter feels like a mix of Jane Eyre and several of Jane Austen's novels. That's not to say it's not original...the author just borrows some of the best aspects of those stories. There's everything you need in a good Regency era novel: family secrets and drama, creepy nighttime happenings in an old house, prejudices, romance, snobbish rich people, wards, etc. And it all takes place in a wonderful setting. The setting...oh my goodness. Between the gorgeous cover and the author's descriptions, I couldn't believe how clearly I was able to picture everything. And how could you not love a setting like this? The windy English coast full of rocks and cliffs and shipwrecks? It definitely added to the mysteriousness and danger of everything else that was happening in the story. Besides the setting, I can't remember the last time I felt like I could actually see scenes happening in a book I read (especially here with the two suspenseful scenes that happened in the harbor). Because of some persistent hints toward the beginning of the book, I had correctly guessed about two of the major plot points. But it was still fascinating to get to the place where those things were revealed (because I wasn't absolutely sure that I was right :). The characters were all interesting, especially as you're kept on your toes guessing who's bad and good and who's responsible for doing what. I could definitely relate to Emma, being somewhat of a type A/bookworm/control freak myself. :) I don't want to say too much about the other characters because I don't want to give anything away. But I will say that the romance was very swoon-worthy...a little bit of a reversed Persuasion going on with a hint of Pride and Prejudice. 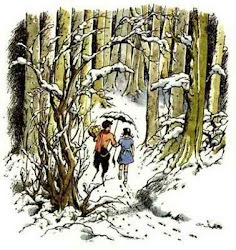 Basically, I loved this book. Maybe even as much as The Silent Governess, though I would really need a reread to judge that. :) It took a couple of chapters to really get into it, but after that I couldn't put it down. And now I think I need to read all of Julie Klassen's other books as soon as possible. I already own The Girl in the Gatehouse, so maybe that one next? I've read Julie Klassen's *Girl in the Gatehouse* and *The Apothecary's Daughter* and I definitely want to read the others! This one especially sounds really good. Thanks for the review. I'll have to move this up on my too-read list. Totally random question here: have you seen Return to Cranford? If so, would you recommend it? Yes, I've seen it. It was several years ago, though, and I'm a little fuzzy about the details! I saw it right after watching Cranford, and I remember liking it. I did think it was not quite as good as the original, and I seem to remember it being sadder. It is different, but if you're like me, you won't mind seeing more of those awesome characters. :) I've just gone and put it on my Netflix list because I really do want to watch it again. Thank you! I've heard such mixed reviews about it. I'm really loving a lot of the newer BBC shows, so I think I might give this one a try. :) Thanks again!